INLINE FILTERS There are 38 products. 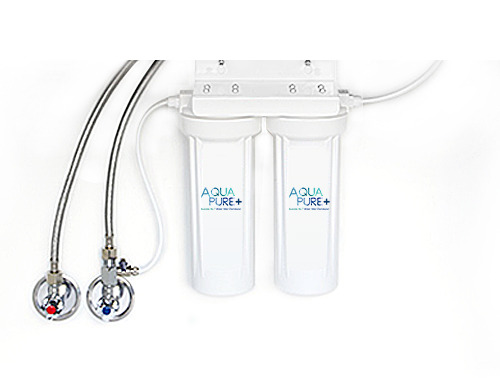 The Omnipure K2333-JJ Inline Carbon Filter comes with 1/4-inch quick connect fittings and is easy to use and install. This filter is an ideal choice for ice makers, refrigerators and as a post filter for reverse osmosis systems.